Kids will not receive friend requests, calls or messages from strangers. All of your children's personal information (including conversations) is encrypted and completely safe. Kid-appropriate doodles, stickers, and games during the call help kids creatively express themselves, sparks conversation and laughter. 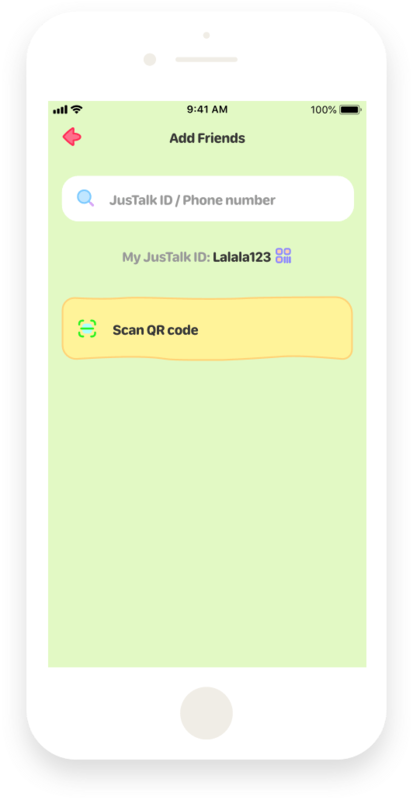 JusTalk Kids is totally free to download. Kids will never get interrepted by any ads and all the special offers are free to use. 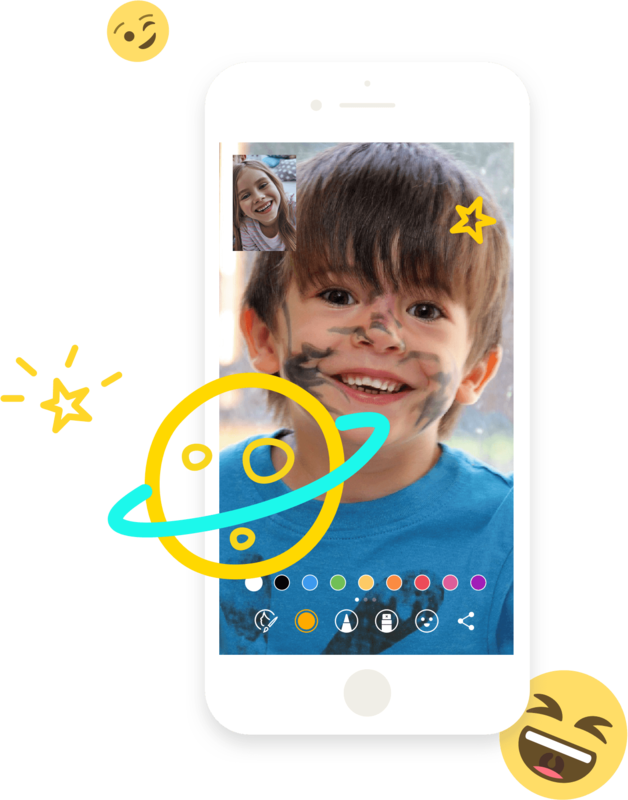 Parents, and approved adults like grandparents, can video chat and message with their kids through their existing JusTalk app. No additional app download is needed for parents. 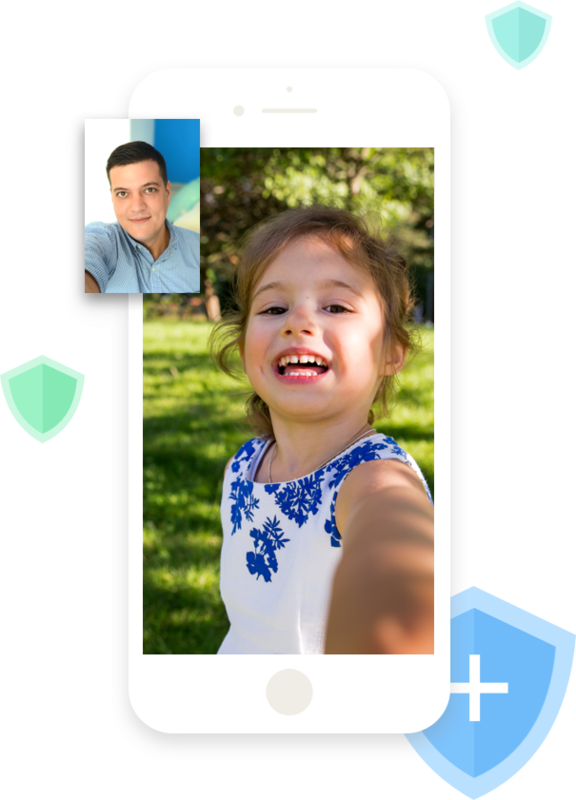 JusTalk Kids allows kids to video call and message using Wi-Fi so they don't need a phone number. 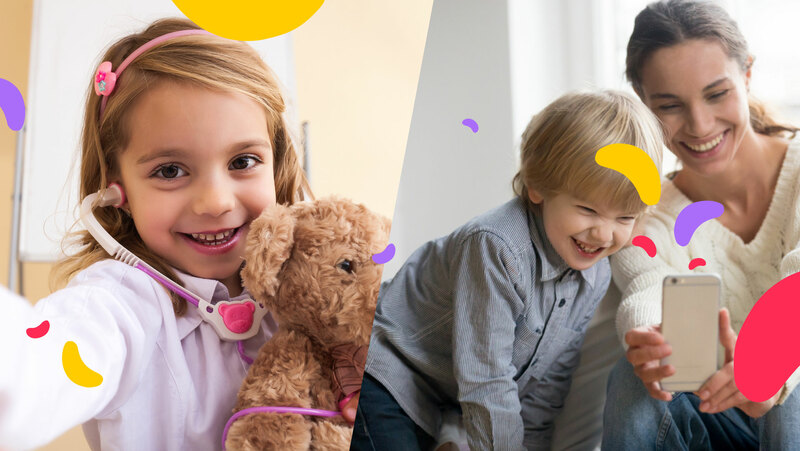 Parents can get their child started with safe video chat & messaging in three steps. Download the JusTalk Kids app to your child's phone or tablet. 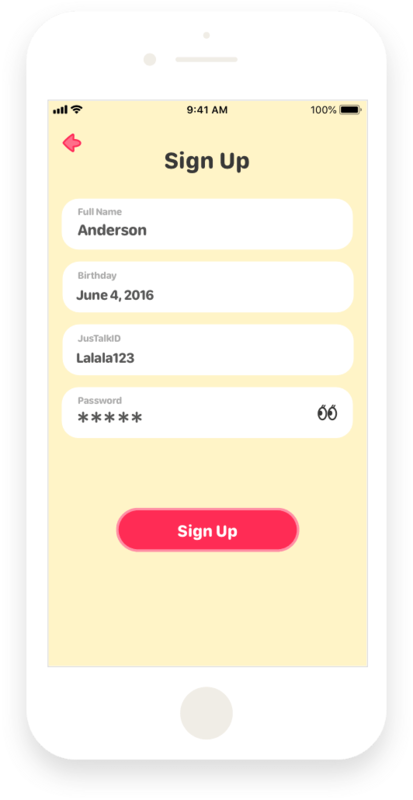 Use phone number or create a unique JusTalk ID to sign up and create the account. If your child is using a tablet, select "Don't have a phone number?" 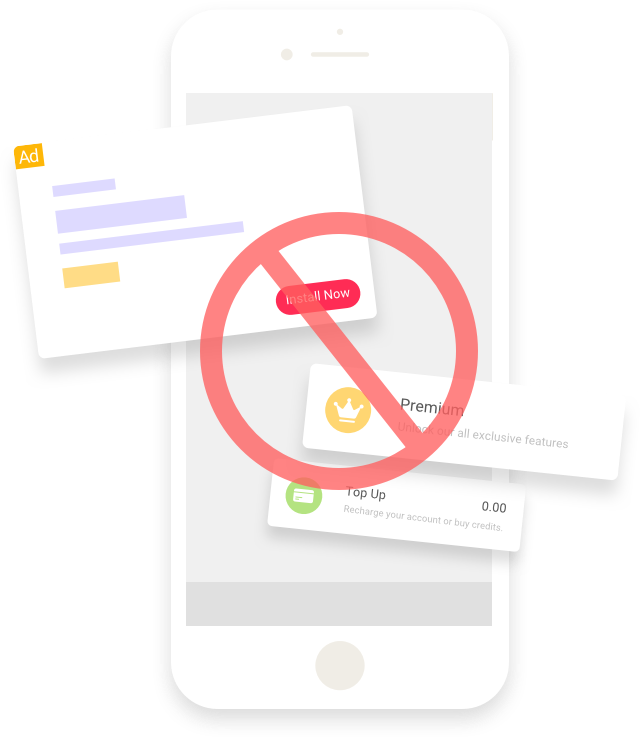 on the bottom of the screen and create a JusTalk ID for your child. Add adult family members to your child's account by JusTalk ID or QR code. 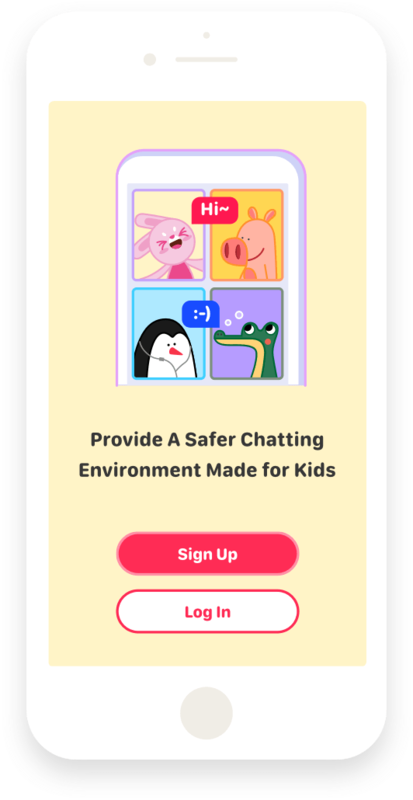 Then the phone or tablet can be handed over to your kid so they can start safely chatting with family and friends you approve. Copyright@2019 Ningbo Jus Internet Technology Co.,Ltd. All rights reserved.